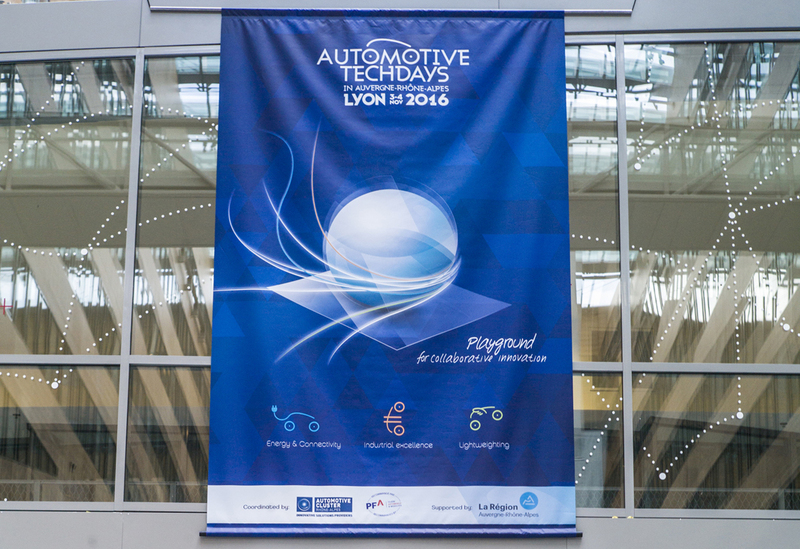 The Automotive Techdays took place on 3 & 4 november 2016 in Lyon. For this third edition, three thematic roads were pointed up: Energy&connectivity, Lightweighting and Supply chain excellence. Guests: 50 decision-makers from: Renault, Fiat, Volvo Trucks, Volkswagen, Porsche, PSA, Iveco, Toyota, BMW, Valeo, Plastic Omnium, Michelin, Faurecia, etc. Very well organized and full of interesting presentations, projects outcome, innovation ideas. Great opportunity to meet other companies to build partnership.